Rates can sometimes be a contentious topic for translators, but on TM-Town we make it simple for you. Starting today, if you so choose, you can set a public rate range on your TM-Town profile. This helps to give clients browsing your profile a better feel for whether you are the best translator for their job. We at TM-Town know that your rates will vary. Many factors can influence the rate you decide to charge for a job including the language pair, the difficulty of the source text, file format, deadline and more. By allowing you to set a range on your profile (both a per word and hourly range) you can communicate to potential clients the typical rates you charge while still maintaining the flexibility to negotiate with the client after you learn the specific details of the job. You can set your rate ranges from your Account Settings page. To keep things simple and consistent for clients browsing the site, we ask you to specify your rate range in USD (U.S. dollars) even if you have a different preferred currency. If the client's budget is below your Don't Bother Me Rate it's simple - you won't be bothered. 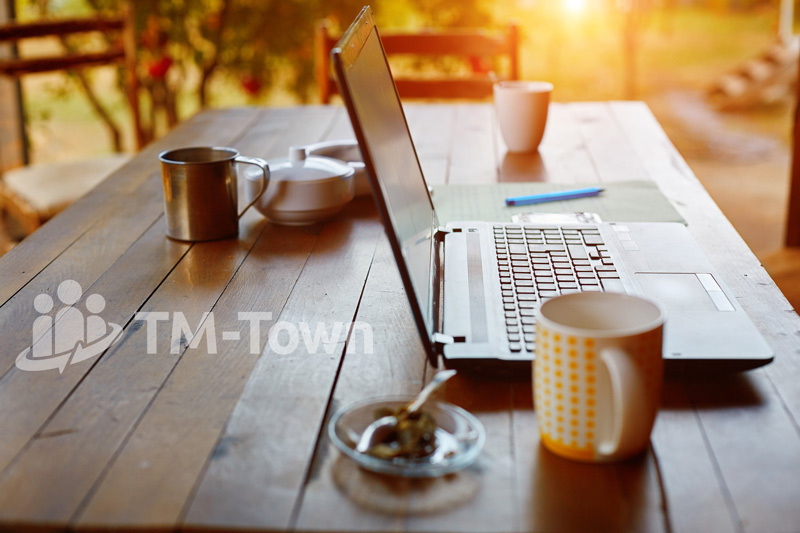 If you aren't yet a TM-Town member be sure to set up your free account today and let TM-Town help you create a beautiful online home for your translation business. Russia Posted over 3 years ago. "Don't Bother Me Rate" is a wonderful idea! Thanks Elena! We don't want you to waste time on job offers that aren't a fit for you. United States Posted over 3 years ago. I tried adding my rate ranges, but I removed them again after seeing they are displayed prominently right at the top of our profiles before any other information. I like the idea of transparency, but not of placing rates before everything else. And are these displayed to everyone who visits our profiles? Or is it somehow limited to only potential clients? Thanks for the feedback. The rate ranges are public as there is no way to distinguish if a visitor is a client, agency, translator or someone else (unless that person were logged in). The idea is to save you (and the client) time. If your rates are clearly outside a client's budget, I think it is much more efficient that the client can learn that straightaway than have to waste your time exchanging a few emails. Again, the rate ranges are optional - but we at TM-Town would strongly recommend setting them as we think it will help you to receive more relevant job offers. Yeah, I can understand that. I just wish it wasn't the first thing they saw. I'd prefer them to see my skills and experience first and then, Oh, by the way, this is how much this'll cost you. I mean, unless price is one of the most important selling points, most all web sites have "Pricing/Prices" as a separate page that a visitor has to click through to after reading about the key features on the landing page. We've tried to design the profiles so that the most important info is above the fold - your language pair(s), field(s) of expertise, availability, native language and your tagline. Your rate range is below the fold in your 'About Me' section. I don't think hiding the rates or forcing clients to have to jump through hoops to find the rates does anyone any favors. Your profile has to be "user-friendly" from the perspective of a client browsing it - or clients won't use TM-Town to find you...and whether translators like it or not, rates are typically one of the things on a client's mind when choosing a translator. It's not "below the fold" enough for me, is all I'm saying. It's the very first thing listed in the About me section, which is the first section with a white background, so it's more easily legible and, I think, attracts a lot more attention. When I'm scanning the page, I see: avatar > name > prices. Especially on my own page, since my name is short and fits on just one line. This brings the About me section very much above the fold on my 15" MacBook screen. I'd be perfectly OK with prices below the Top Fields of Expertise, for example, or down the left-hand column with the other payment info. I don't think that would be "hidden" at all.